We sell quality reconditioned cars, trucks and SUVs in Atlantic, IA. Contact us today to help you drive tomorrow! No job is too big with an H&H trailer! No job is too big with an H&H trailer! Financing is available. 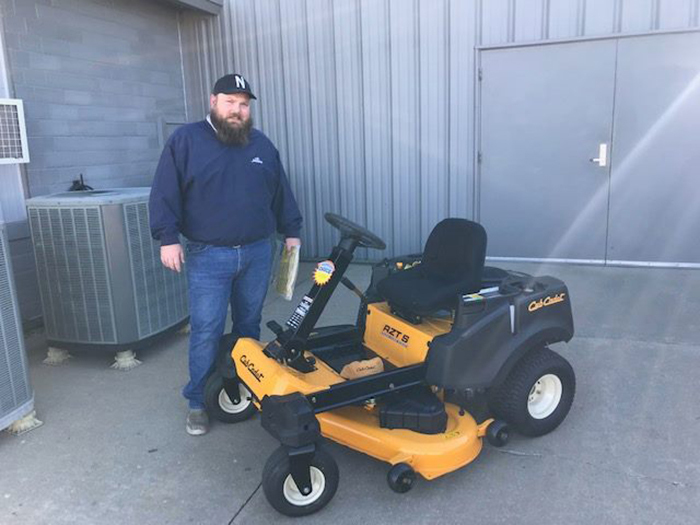 Carry home your new equipment with H&H! Financing is available. 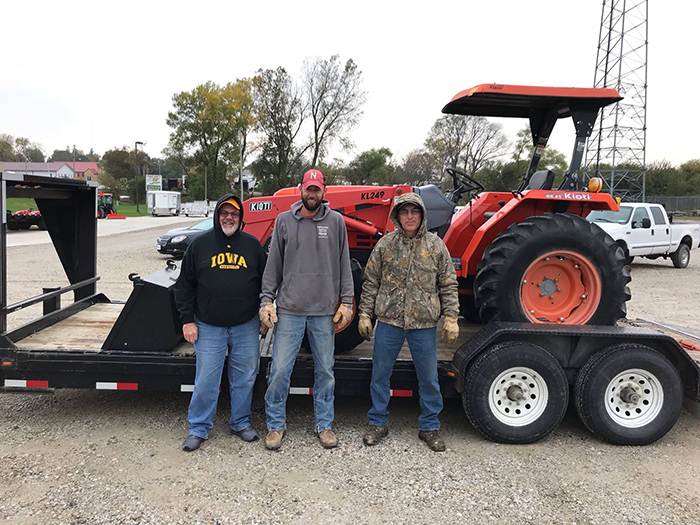 We proudly serve our customers from locations in Atlantic and Carroll Iowa. Our locations are close to Interstates 80, 29 and 35 allowing our customers easy access from anywhere in the midwest. 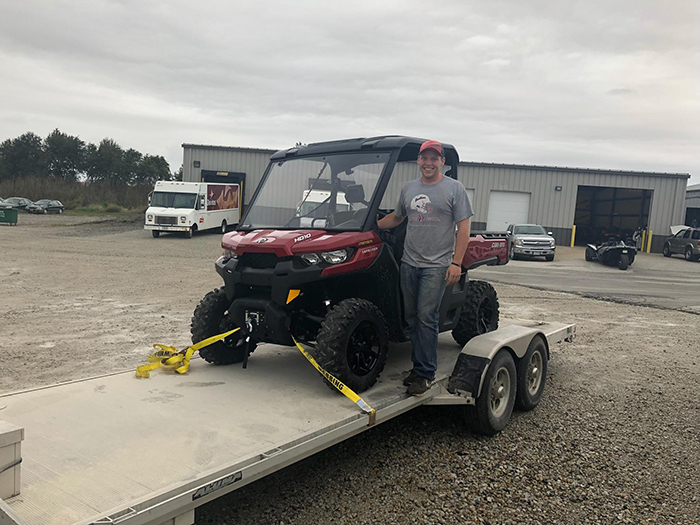 We specialize in the sale and service of off road vehicles, lawn equipment, tractors, trailers and hand held equipment. Numerous brands are available from leading manufacturers ensuring we have the equipment you need. 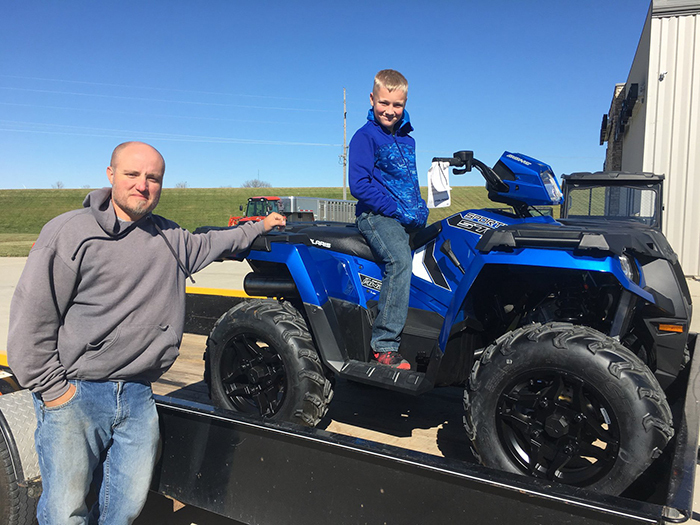 Take a few minutes to browse our inventory and you will find new and pre-owned Polaris and CanAm side by sides and ATVs. Check out the line up of Ski Doo, and Sea Doo models. 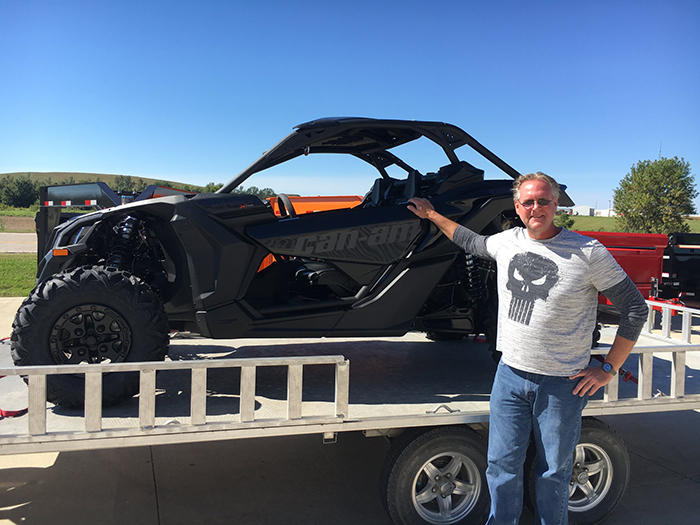 On road enthusiasts can look at the Polaris Slingshot and CanAm Spyders we have in stocK. 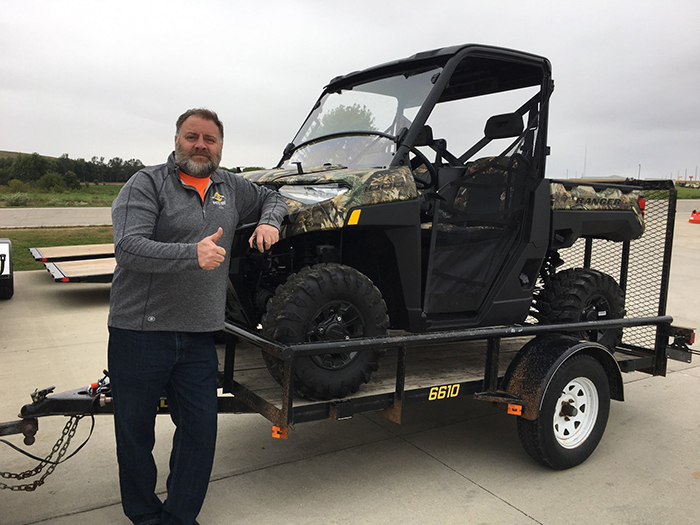 Olsen's Outdoor Power has always been about all things outdoors and that doesn't stop at the "offroad". We can handle the fairways and greens too. See the huge selection of EZ GO golf cars, parts and accessories we have in stock. If you are in the market for commercial or residential equipment, we have you covered. We are your dealer for Dixie Chopper, ExMark, Cub Cadet, Husqvarna, Echo and Stihl. Acreage owners and hobby farmers can shop here for Kioti tractors and implements. When it comes time to move your equipment check out our large selection of H&H trailers. Needing service? No problem, our parts and service professionals have years of combined experience to handle many of those unexpected problems. Can't get to us? We can come to you with complete towing, roll off, winch out and hauling services.